HUNTINGBURG -- The Latino Culture Festival kicks off today in Huntingburg. It’s being put on by ALASI. The festival promises to be a celebration of culture and diversity in our community. 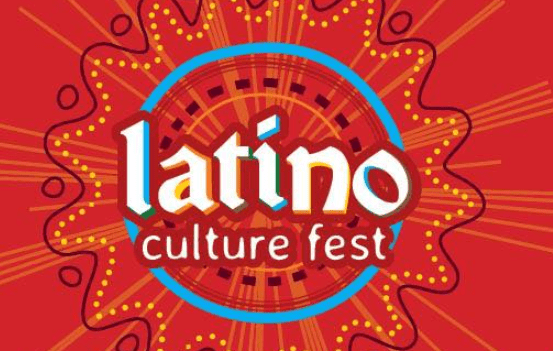 The Latino Culture Fest Pageant will be held tonight at 6 p.m. On Friday, booths will open at 4 p.m.
There’s music, food, games and other entertainment through Saturday. Find ALASI on Facebook for more information. This year’s Latino Culture Festival will be held at the Huntingburg City Park.